CHCS structures its Senior program using the Pathways model. In this model, both Years 11 and 12 combine as seniors to complete the Preliminary and HCS courses in three subjects. They then sit the HSC exams in October/November for the three subjects that they have studied that year. 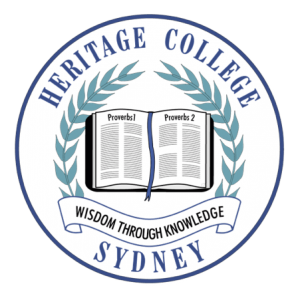 In the following year, the Senior students select another three subjects and complete these courses and the respective HSC exams. For information on the specific subjects offered please contact the College.